Standard Microsoft Excel already offers many functions and features. But sometimes you need to accomplish special tasks, where you are missing some features. Therefore you can add new Features to your Excel program with Add-Ins or Plug-ins. Be Sure to turn your Macros, so that the Addins will work. 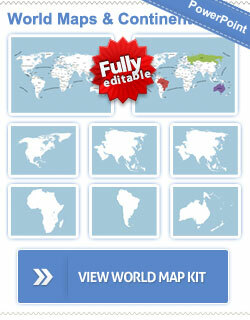 Find all free Add-ins for Excel below. ASAP Utilities is a powerful Excel software add-in that fills the gaps in Excel, and automates frequently used tasks. 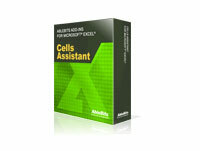 Since 1999 it has grown to become probably one of the world's most popular add-ins for MS Excel. You can download this Add in here. Here you can find an incredible Excel Dashboard Widgets. 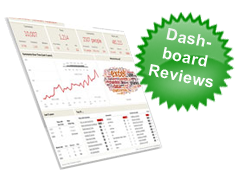 These dashboard widgets enable you to create an at-a-glance picture of key business performance metrics (e.g. sales, customer relations, marketing campaigns) over a specified timeframe (last 24 hours, last week, last month, last year etc). This widget is free for download. If you like to customize this widget a free registration is needed. You can download this Widget here. The free Cells Assistant add-in for Excel is an add-in that enriches the built-in Special Cells dialog and simplifies access to other functionality of Microsoft Excel. The free Trim Spaces add-in helps you to remove leading and trailing spaces in the selected cells. You can use this tool, but we would recommend to for ASAP Utilities, because this function is already included. Pivot Table Helper add in is a free add-in for Microsoft Excel that makes Excel PivotTables formatting quicker and easier.